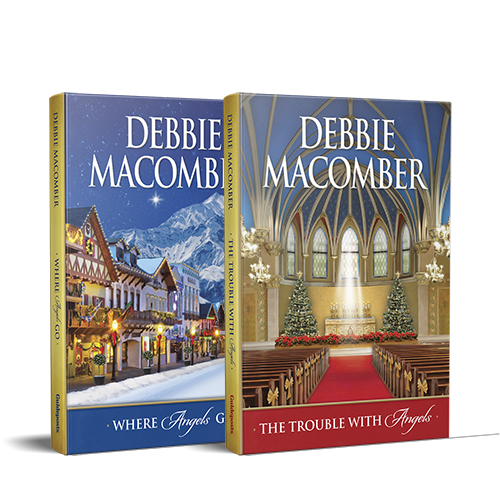 Enjoy the charming tales of three clumsy yet lovable angels charged with the task of making Christmas dreams come true in this two book set by beloved author, Debbie Macomber. Take a break from the busy holiday season and be inspired by the hope of a new beginning and the blessings of family in these fast-paced, full-length novels. Get to know Debbie Macomber’s angels, Shirley, Goodness, and Mercy, as they visit Los Angeles, California in The Trouble with Angels; and then follow them to Leavenworth, Washington in Where Angels Go, where they travel to grant Christmas prayer requests for those who need it most. Plus, with your purchase you’ll receive our Free gift to you, “Heavenly Poems and Sweet Treats”, a booklet that includes Christmas poems and Christmas cookie recipes - just in time for the holidays! 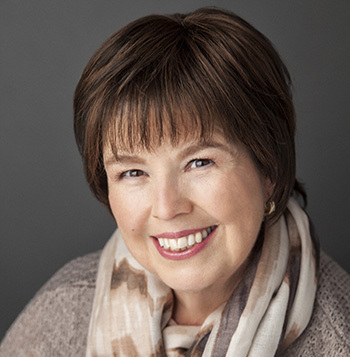 Celebrated as the “official storyteller of Christmas”, DEBBIE MACOMBER is a Guideposts favorite author. She has more than 100 million copies of her books in print, and her stories about home and family have a world¬wide audience and have been translated to twenty-three languages. In addition to being a #1 New York Times bestseller in fiction many times over, she also has an enormous following among knitters as the author of dozens of pattern and craft books. In 2008, she launched a branded line of knitting products through Leisure Arts, the company that publishes her knitting guides. Debbie and her husband, Wayne, have four children and nine grandchildren, and split their time between Washington State and Florida.